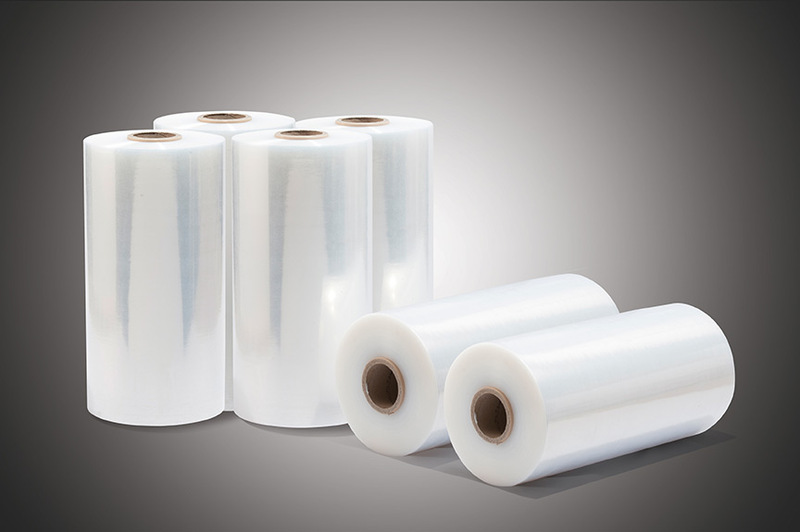 Used for brake type and power stretch wrappers with film thickness ranging from 15~30 um. 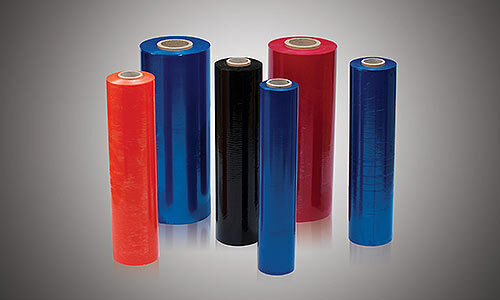 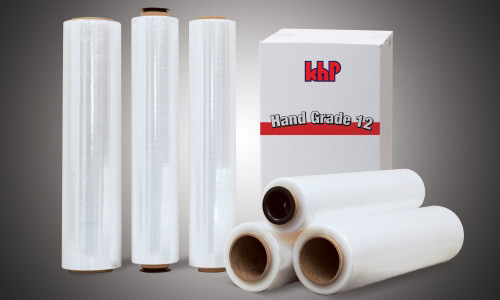 Used to wrap various loads using semi-automatic or automatic stretch wrapper equipped with power pre-stretch requirements. 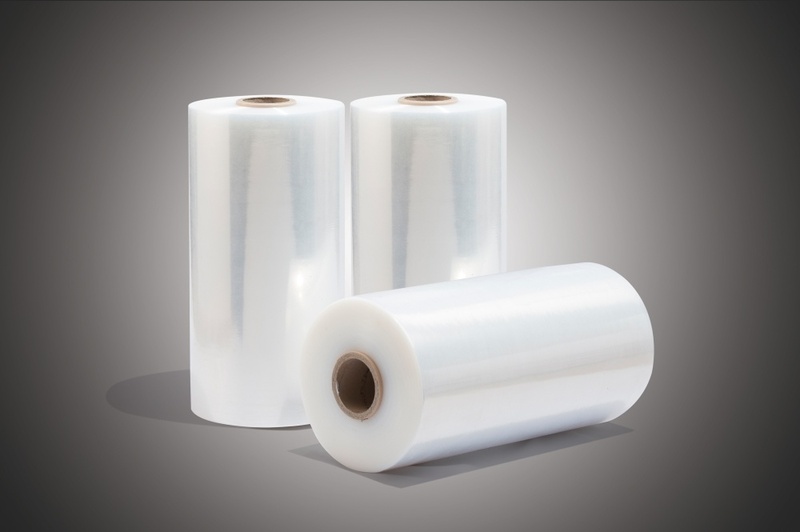 Film thickness ranging from 15~35 um. 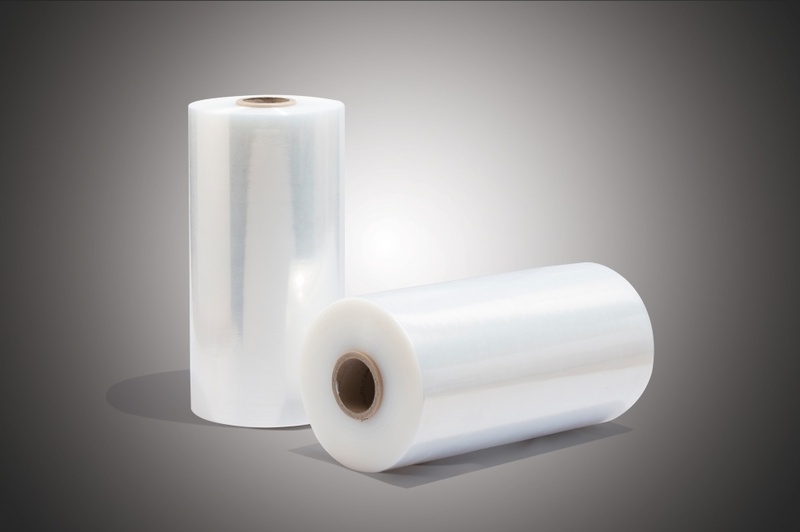 Applicable for brake type and power pre-stretch wrappers with film thickness ranging from 12~25 um. 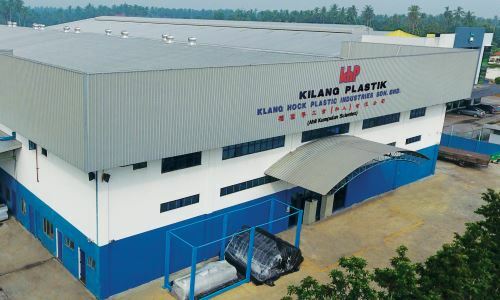 The blown extrusion process using circular die and blown type resins produces superb mechanical and balanced physical properties.